Women LOVE their shoes. I know I do. Shoes are so important to me that when I put an out-fit together, I usually start with the perfect shoe and work my way up. In celebration of the shoe, Footwear News (FN) honored French shoe designer, Christian Louboutin, on October 15, 2010 for being the winner of this year’s Sexiest Shoe Contest. Louboutin’s trademarks “ruby red sole shoes” are favorites of Fashionistas around the world. 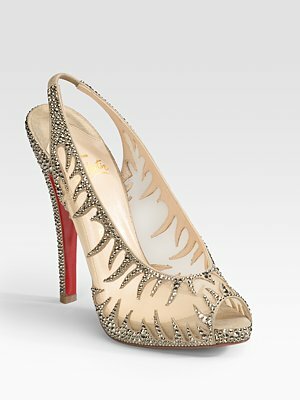 Nearly 8,000 online customers, with a retail price tag of $2,445 US, chose Louboutin’s Maralena Crystal-Covered Mesh Peep-Toe Pump as the winner. 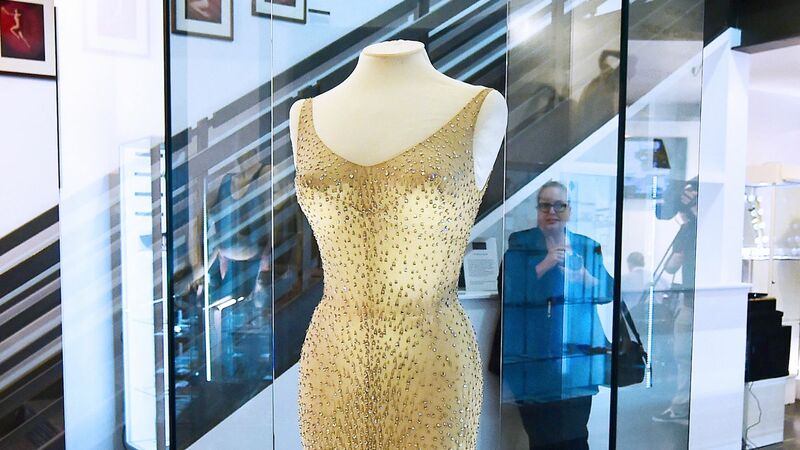 The award was announced at Sax Fifth Avenue, New York with the designer in attendance to accept the award. Runner’s up for the top award included Giuseppe Zanotti, Dolce & Gabbana and Jimmy Choo.